We love simple STEM activities for kids that you can do at home. One summer, we completed 31 STEM activities for kids all in the same month! 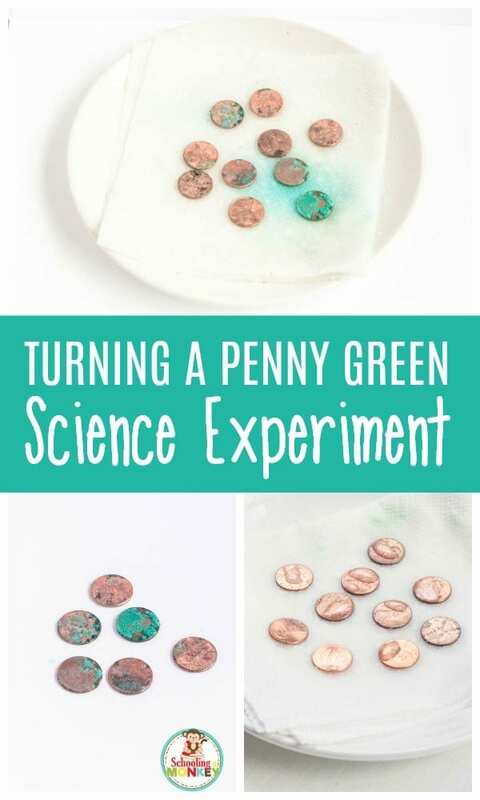 For one of our 31 days of STEM activities, of course, we had to turn pennies green as a science experiment. 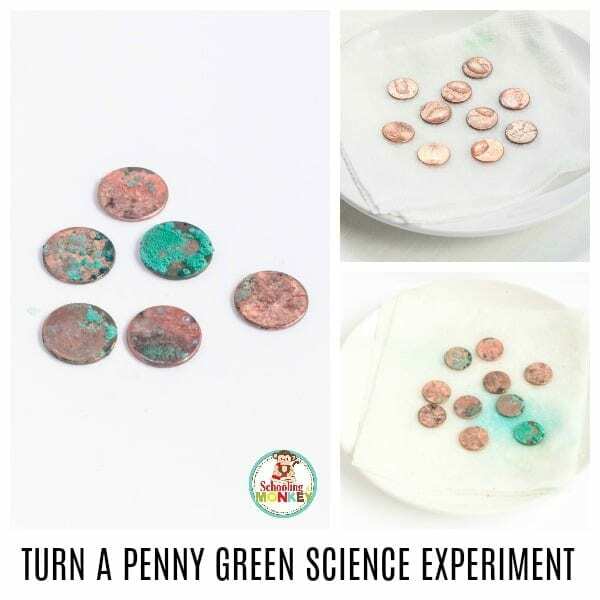 I love science experiments for kids that are easy but have impressive results like the penny trick, plus kids get to learn why pennies turn green at the same time! However… our penny experiment actually took much longer than we expected! Our hypothesis was that since pennies have a bit less copper now, perhaps that is why they took longer to react. The other hypothesis was that it was user error. For more fun chemistry science experiments, try making classic borax slime, making salt crystal feathers, and making fizzing rainbows! Pennies are largely made of copper, which means they oxidize just like many other metals. 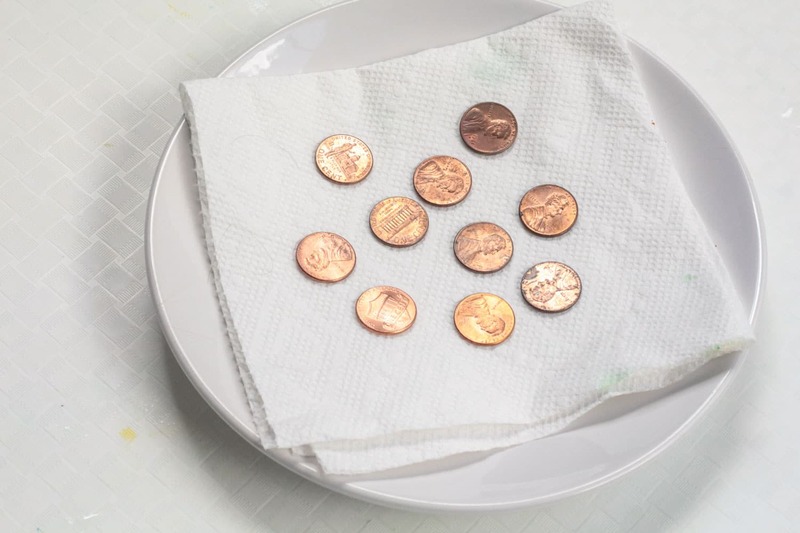 However, rather than rusting, pennies simply get covered in a coating of green that can be polished off. Turning a penny green does not eat holes into the penny. When you add vinegar and salt to pennies, it dissolves the top copper-oxide layer of the penny. 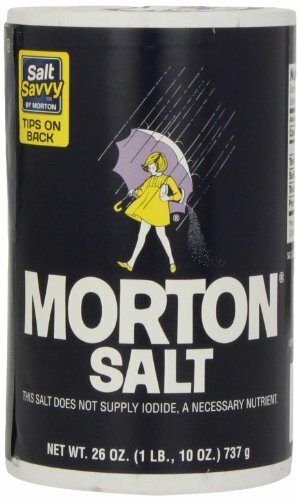 This causes the copper atoms to mix with oxygen in the air and chlorine in the salt. This creates a blue-green substance known as malachite. It’s chemistry in action! 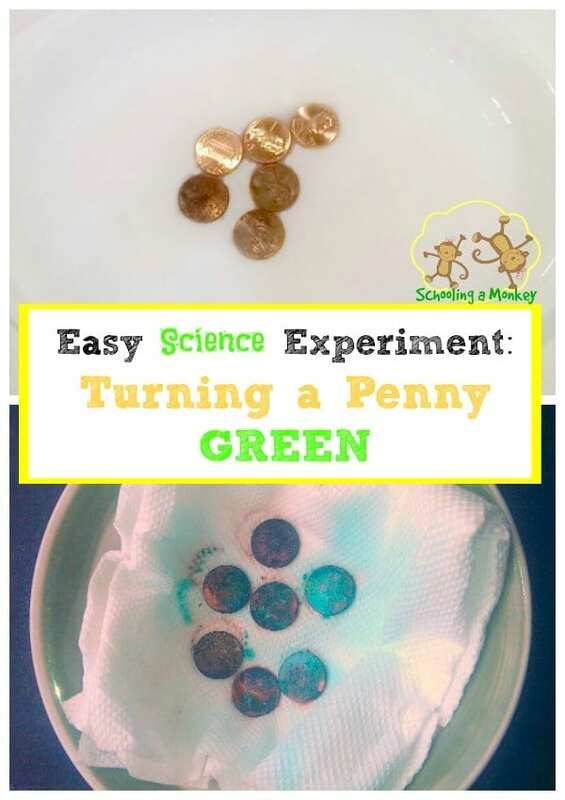 Kids learn a lot when learning how to turn pennies green. They learn about chemical reactions, mixing atoms, how malachite is made, the principles of corrosion, and a whole lot more! 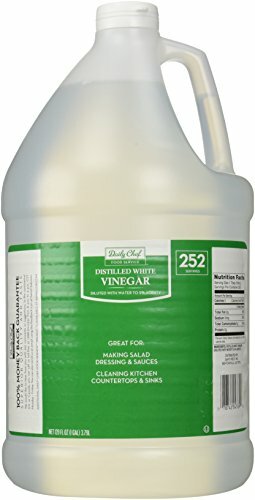 Soak a paper towel in vinegar and line the bottom of your tray. 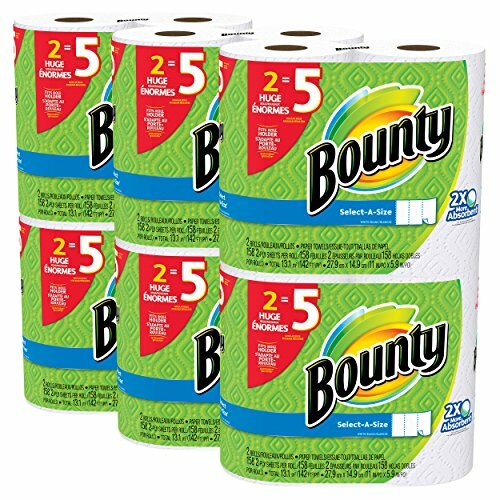 Place the pennies onto the paper towel. Sprinkle the pennies with salt. When possible, it’s best to mix several elements of STEM together, using elements of science, technology, engineering, and math all at once. 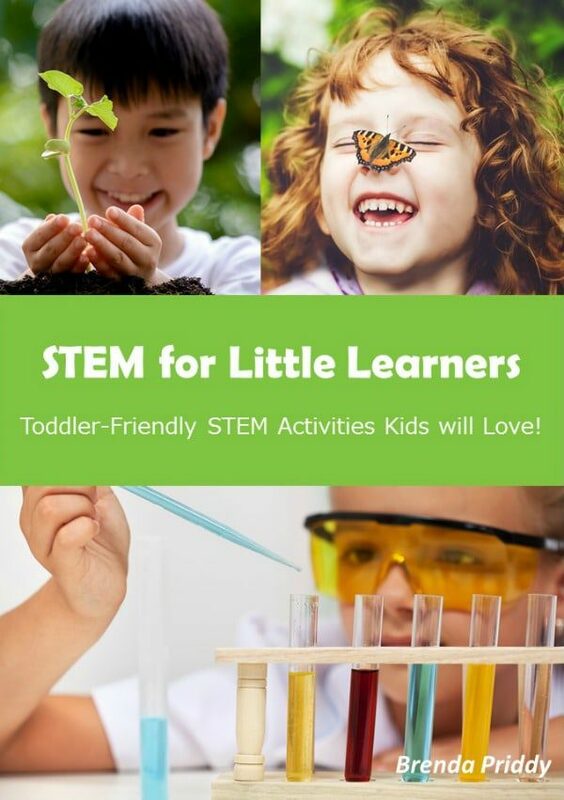 You’ll maximize the learning of children and help them understand how all the elements of STEM activities work together. 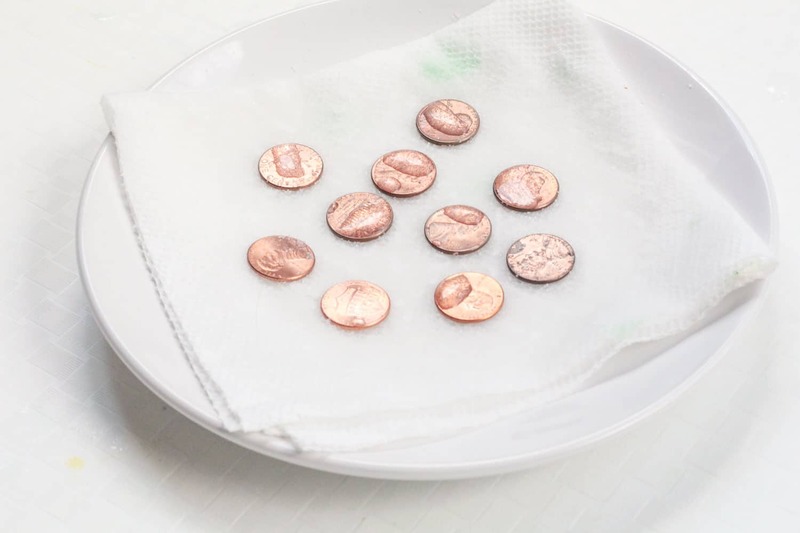 Use our STEM challenge worksheets when you learn how to oxidize a penny quickly. The free worksheets will help children analyze the results of their experiment. Allow the pennies to sit until they start to turn green. This could take as little as 24 hours, but in our case, it took over 2 weeks. However, we did have the pennies soaking in a deep solution at first. 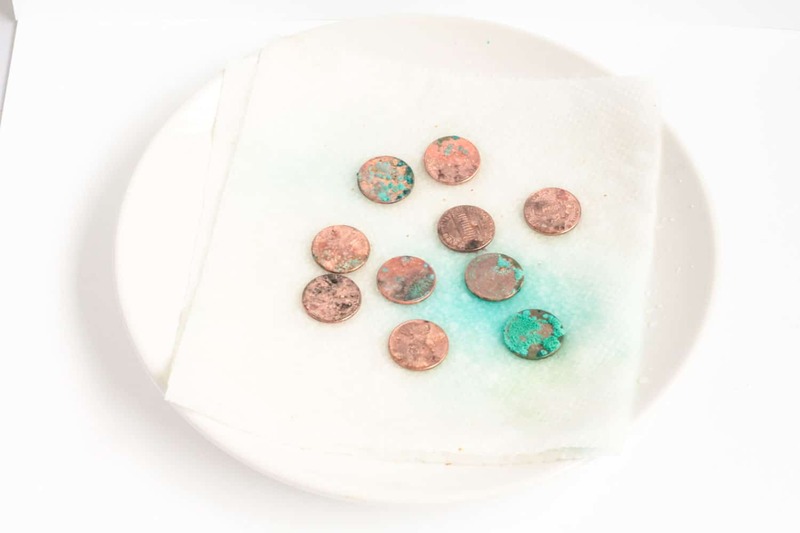 When we changed it out for a vinegar-soaked paper towel, the pennies turned green the next day. I think our original set-up didn’t get enough oxygen, which is essential for turning a penny green. 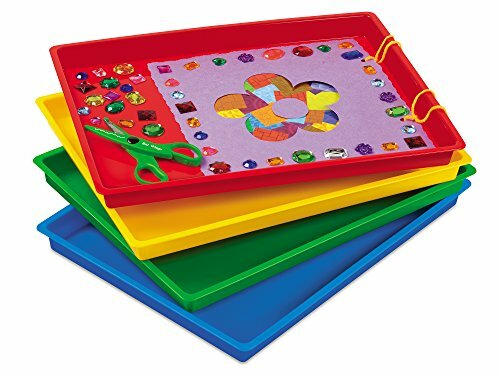 Want more fun STEM activities for kids? Visit the other posts in the 31 days of STEM activities for kids series!